Falling Flowers By Stampin' Up! I'm featuring the Falling Flowers stamp set by Stampin' Up! as well as the Bitty Butterfly Punch and the http://wp.me/p5snyt-24X (Night of Navy floral and the Copper floral). In addition to the White in the color combo I used Crumb Cake too! Guess what? I think you can do this one in 10 minutes or less!!! Card base is Crumb Cake. Stamp the floral swirl in Night of Navy right on the Card base. Cut a floral Copper piece of paper 5-1/2 long and adhere to the left. Cut a piece of Night Of Navy 5-1/2 x 1-3/4 and adhere on top of the Copper. Cut a piece of Night of Navy floral paper 5-1/2 x 1-1/2 and adhere centered on top of the Night of Navy paper. 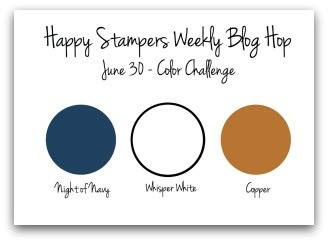 Stamp greeting on Whisper White and mat with Night of Navy paper. 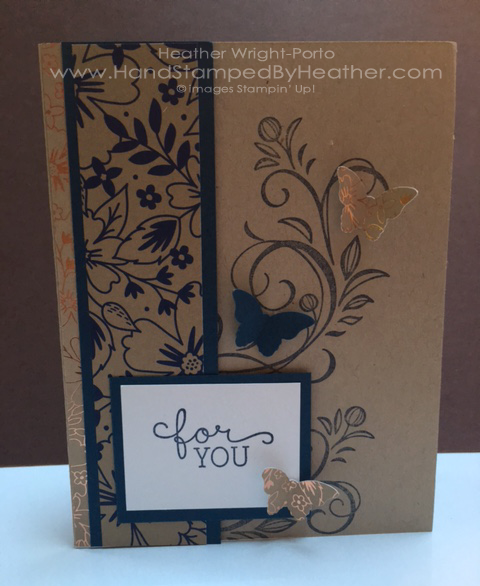 Adhere to card front using Stampin' Dimensionals on the right side, SNAIL on the left side. 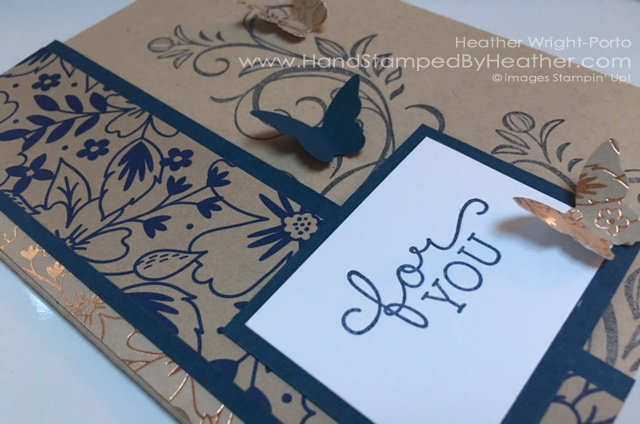 Punch a few bitty butterflies in Night of Navy and Copper floral paper, and adhere using Mini Glue Dots. Thanks ladies!!!! Going thru the hop now :D Enjoy your day!!!! Wonderful colors, wonderful card, great inspiration for us. Thank you! Wow, I love the use of the DSP on the card so that you get a peek of the copper. Super pretty with the copper butterflies, too. I agree with Sandi, on the quick and ease of making this stunning card! So pretty zHeather. 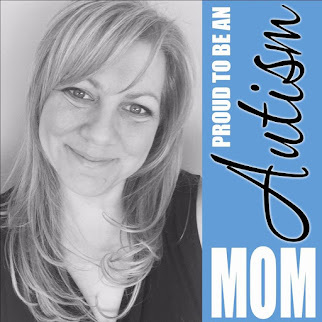 Love the way the sentiment pops with the white card stick and blue ink. Your use of DSP is spot on. Loveit all....well done. The flourishes and the butterflies are beautiful.